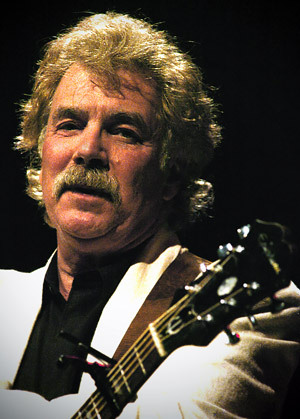 In case you missed the footnote in our last email we are very happy to announce that Tom Rush will be back in Franklin on March 17th. Each of his previous shows has sold out so please get your tickets early. The Circle of Friends Coffeehouse is a non-profit organization affiliated with Franklin's First Universalist Society. Concerts are presented in a smoke free and alcohol free environment at the Society's handicapped accessible Meetinghouse, 262 Chestnut St. in Franklin, and begin at 8:00 PM; doors open at 7:30 PM. Beverages and gourmet desserts will be available. Tickets for this show is $45. Please call (508)528-2541 or visit http://www.circlefolk.org/ to purchase tickets or for more information.